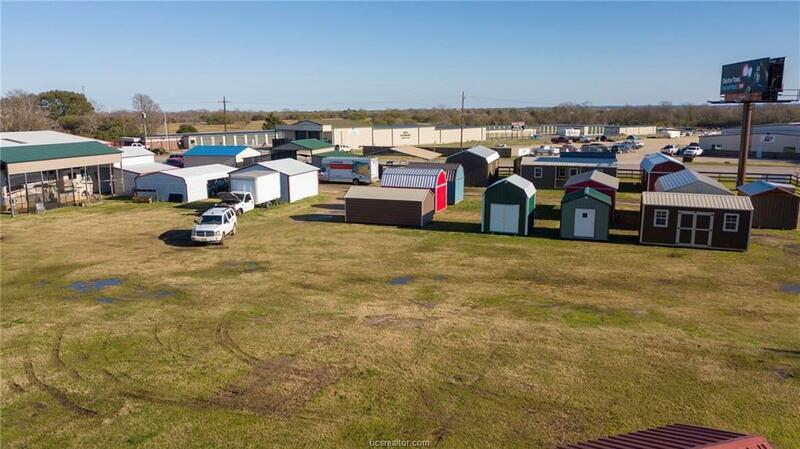 Check out this great property with an amazing location, sitting on just over 2.5 acres of land! 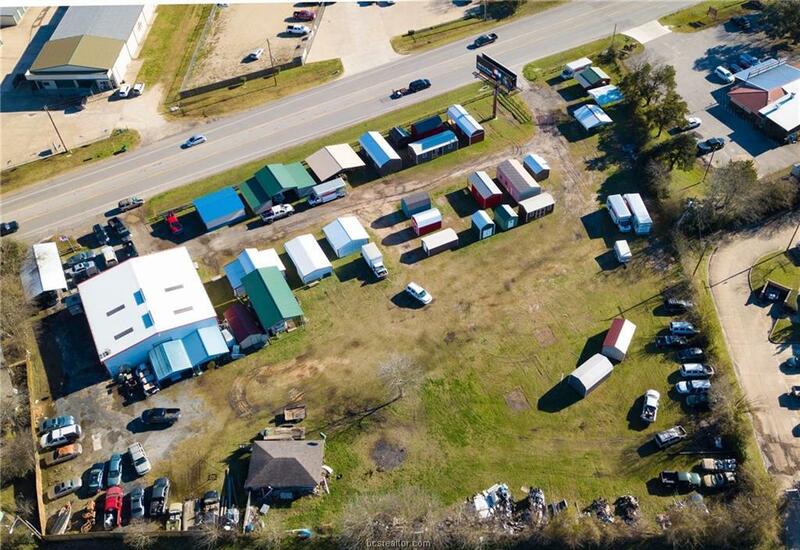 Property comes with a fully licensed and operational business, is situated in the city limits of Madisonville, and is less than 1 mile from I-45, Buc-ees, and local restaurants. 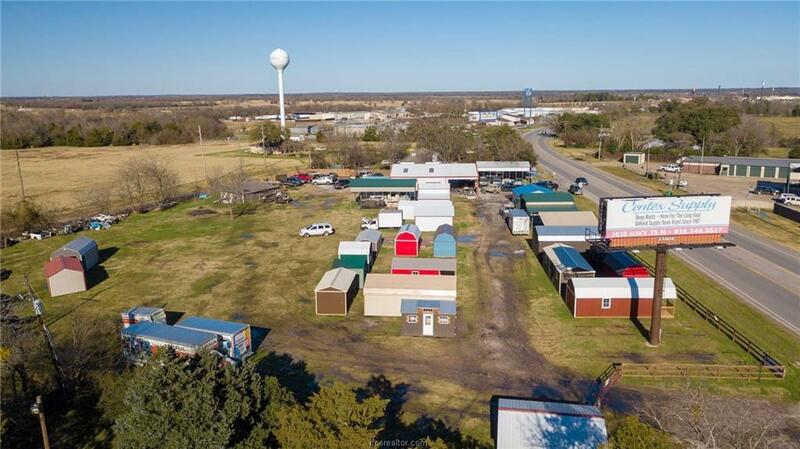 A large shop with over 2,000 sq. 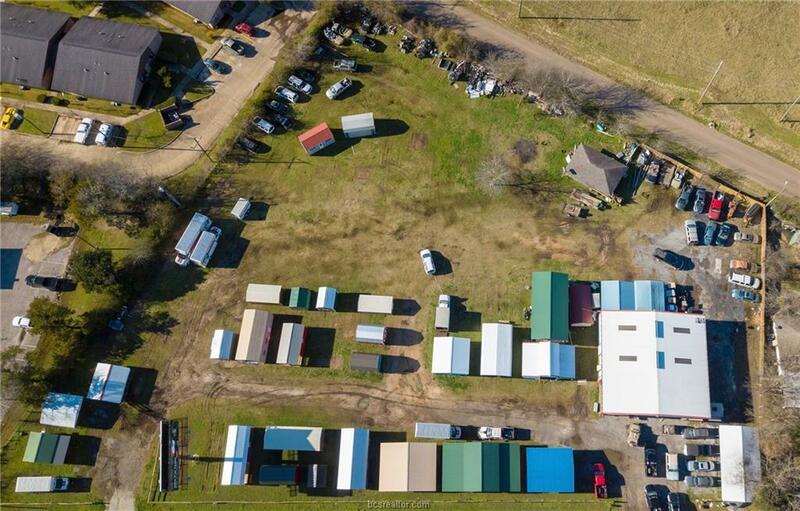 ft. of area, and an additional shed with 1200 sq. ft. accompany the land as well. A listing like this wont last long, so schedule an appointment to come see for yourself all of the fantastic opportunities it can provide!